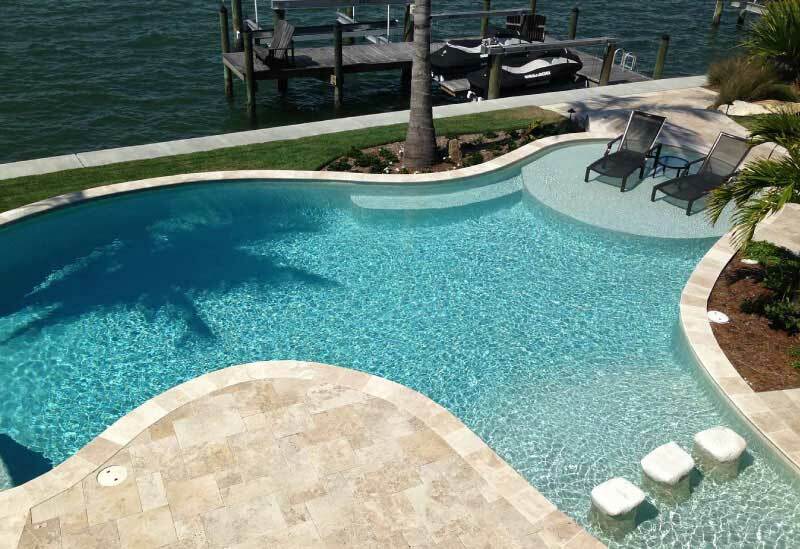 Gettle Pool Sarasota Pool Builder is a one-stop-shop for custom pool design. 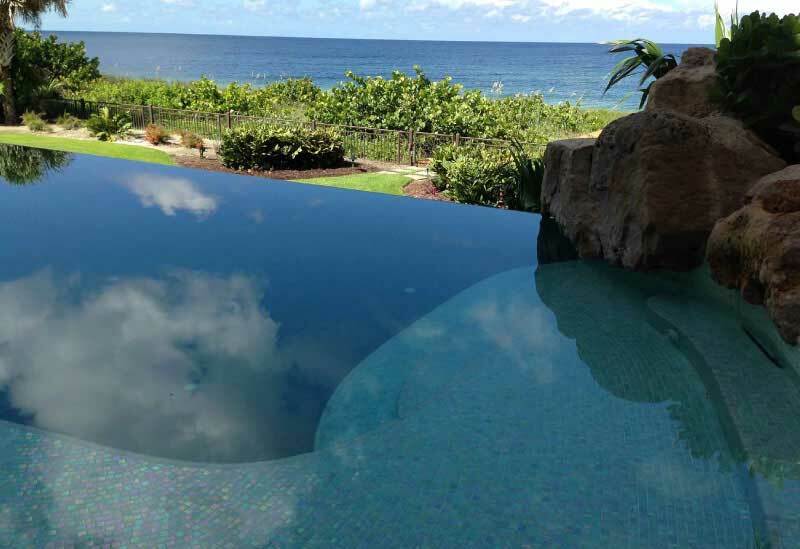 We leverage latest swimming pool trends in the industry for all our swimming pool remodeling and pool maintenance. 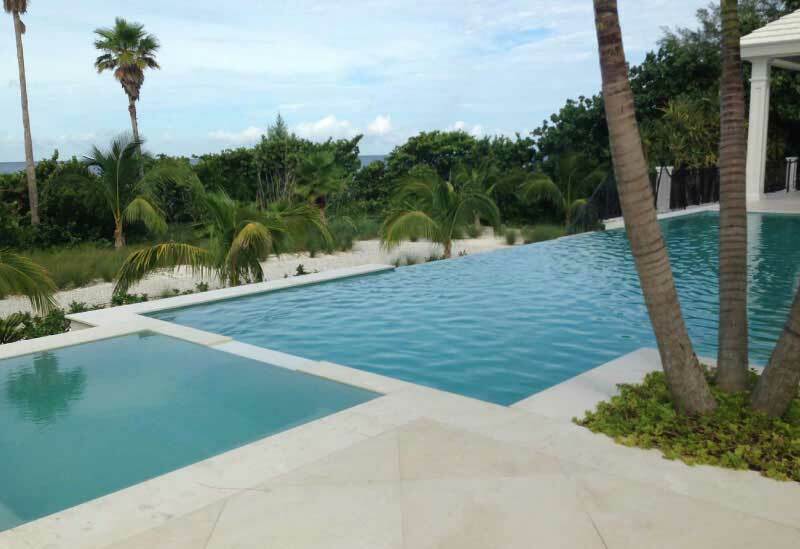 Whether you are looking for pool design inspiration or you already have a modern swimming pool design in mind, we have the resources and personnel to get the job done. 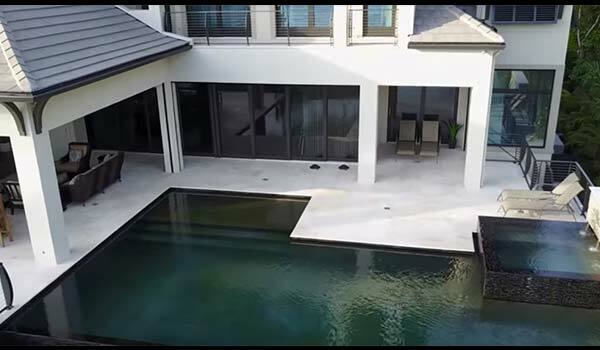 We have helped hundreds of clients transform their backyards into the aesthetic focal points of the outdoor decor with scintillating pool designs. We are committed to 100% customer satisfaction and this has helped us grow into the premier pool service in the area. If you have any swimming pool concerns around here, give us a call today.